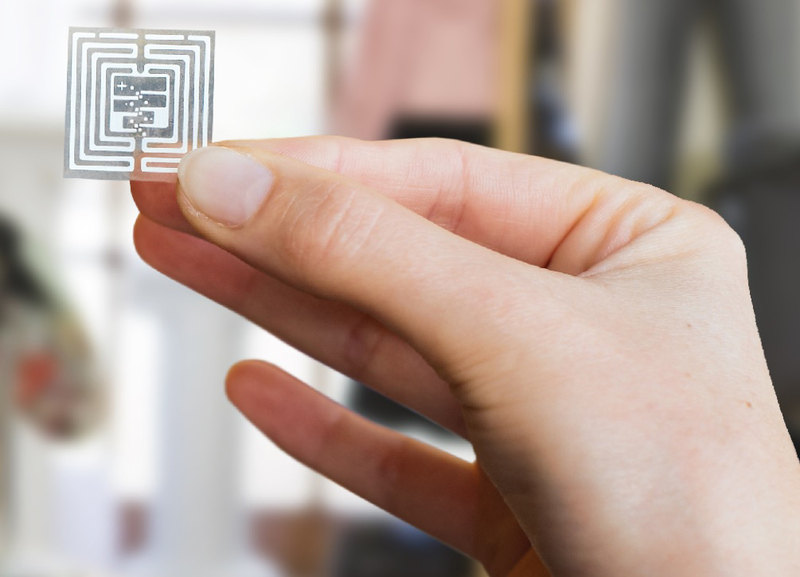 Radio Frequency Identification (RFID) are helping retail stores across the country improving customer experience, inventory accuracy, and a way to present wider sets of products to customers who are a little more selective. RFID Tags have the ability to hold information that identifies the products, its country of origin, materials used, production date, the handling process, and any other important information that took place in the supply chain. Some retailers are using RFID tagging to track products at all of their locations. According to a research study from the RFID Lab at Auburn University, RFID tagging can increase inventory accuracy from an average of 63 percent to greater than 95 percent. This helps enable speed and accuracy for consumers concerning fulfillment for two-day, one-day, or same day delivery. According to Kurt Salmon and the Platt Retail Institute, with RFID tagging, out of stocks can be reduced by up to 40 percent and increase profit margins by 60 percent. According to the RFID Lab, manufacturers using RFID tagging will see an 80 percent improvement in shipping and picking accuracy, at the same time being able to increase the receiving time by 90 percent. This will allow retailers to communicate more efficiently with their manufacturers for expedited reorders, improved planning, and forecasting of products. 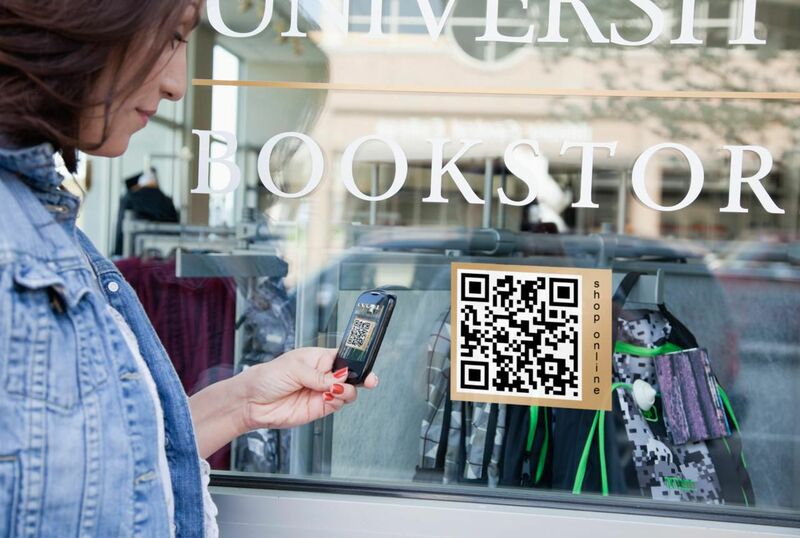 To read more about how RFIDs can help retail stores click here. 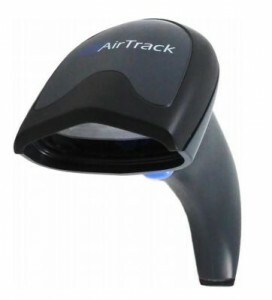 When it comes to a simple all purpose scanner, the Airtrack S1 is the ideal imager scanner for your everyday use. The S1 is a great scanner for retail, warehouse, logistics, healthcare, and most industry applications. It has a small, lightweight, and ergonomic design that is accommodating to high daily usage. 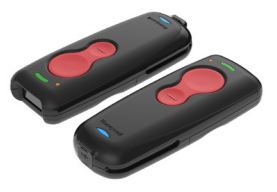 The S1 imager offers an excellent reading performance on most 1D barcodes and features a wide scanning angle with an extended scanning line which is perfect for capturing longer and wider barcodes. It also comes with a universal stand and cable for your out of the box solution providing maximum performance in a value priced reader. To protect your scanner, be sure to purchase the BCI and Airtrack service contracts which includes a comprehensive 5 year protection with 5 day exchange, Tier 1 and Tier 2 Helpdesk support, RMA Triage, and pre/post repair inspection. The service contracts protects your technology investment and lower the total cost of ownership in the long run. 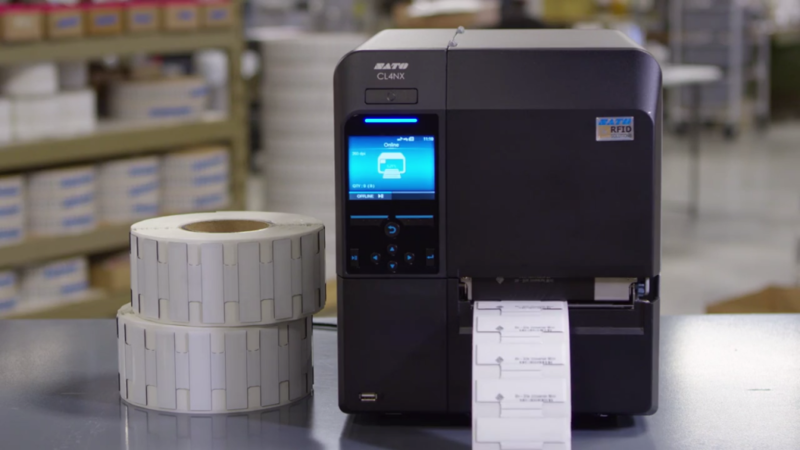 Feel free to check out Airtrack’s technology portfolio of scanners, label printers, and supplies. Airtrack technology provides industry- leading capabilities at highly competitive price points and fully backed by robust warranty service. 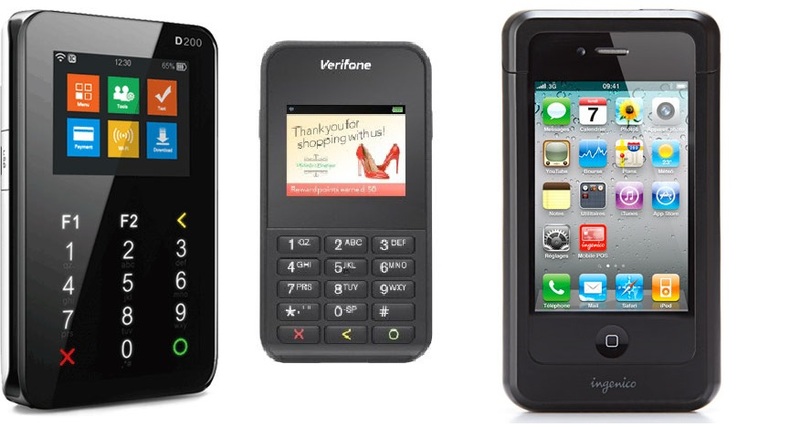 For any questions or a quote on any scanners please contact us at Barcodes, Inc. 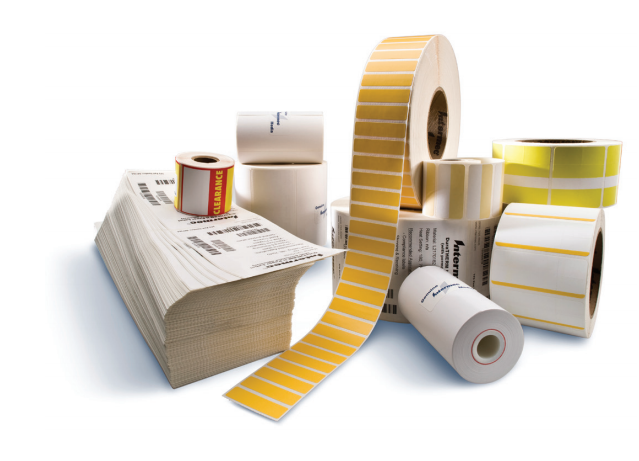 When it comes to consumables there are no shortage of options; each and everyone has their benefits when it comes to maintaining your printer. Printing supplies can impact everything from the printhead’s lifespan to the printer’s operational efficiency. So when it comes to selecting labels, tags, or wristbands it’s an important decision. Duratherm products are easy to use and demand less operator intervention, all without the need for ribbon changeover. 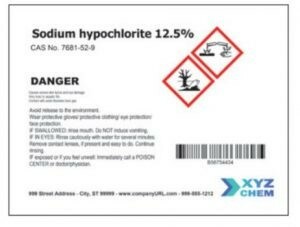 Duratherm labels have been designed for use with both visible and infrared scanners in indoor applications with high humidity, high surface abrasion, at demanding fast print speeds. For any questions or a quote on any printer consumables please contact us at Barcodes, Inc.